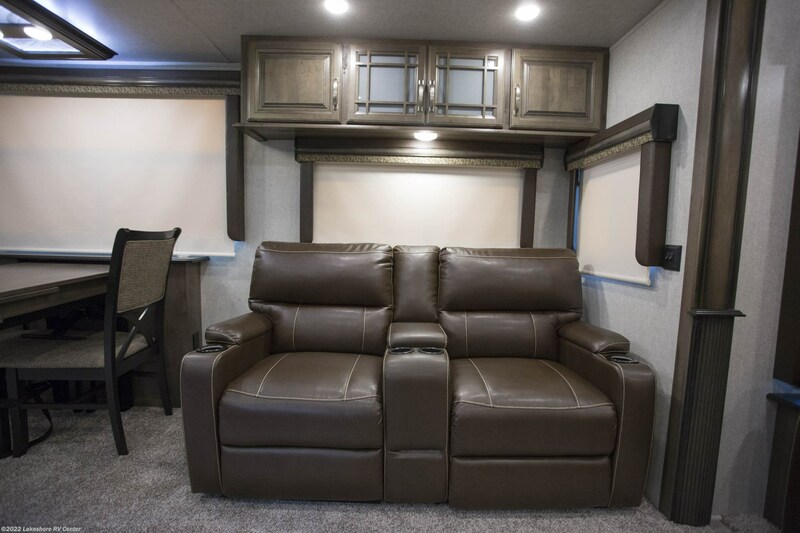 Your favorite family memories are yet to happen! 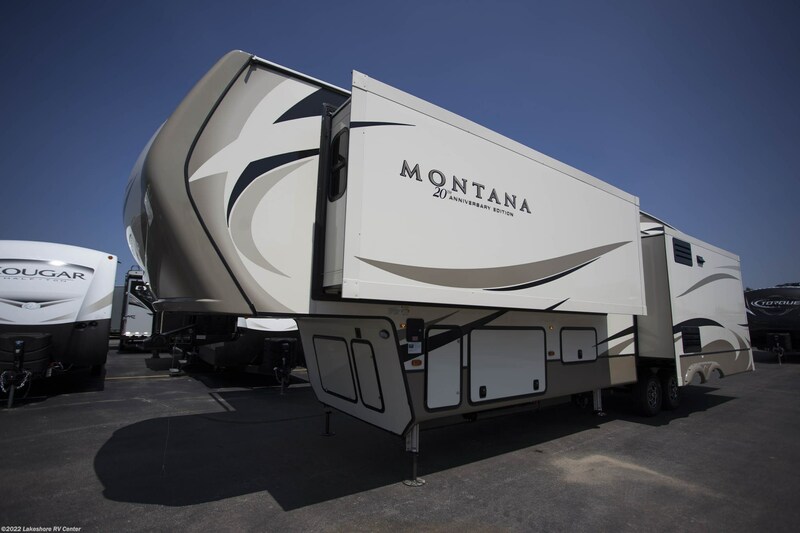 Go explore this great continent with the 2019 Keystone Montana 3720RL! 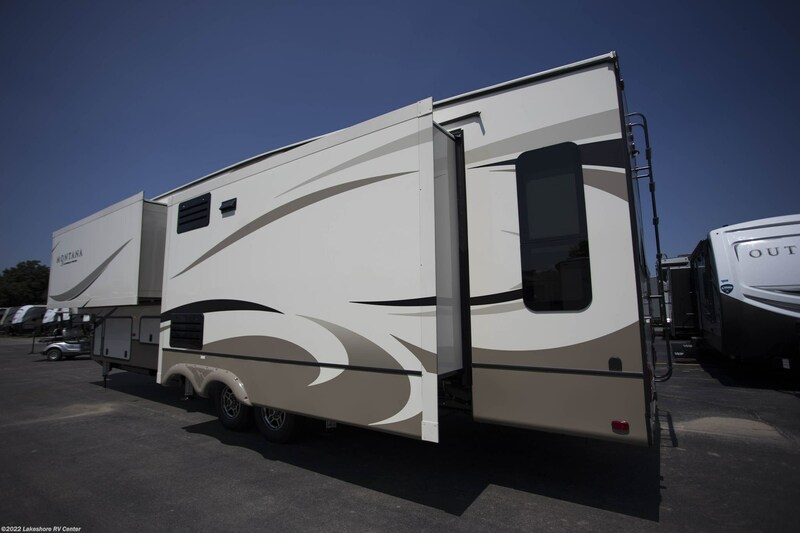 It's an amazing 5th Wheel, built for long distance road trips with the family! 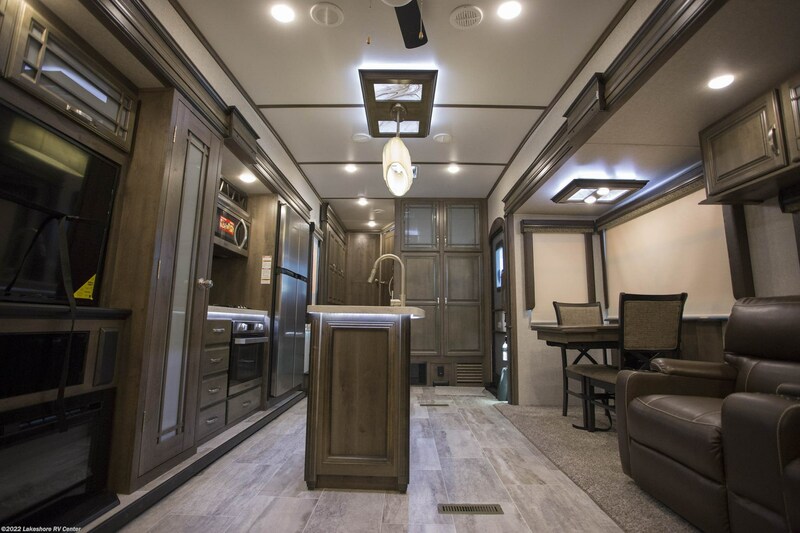 You can find this model and others from the top RV brands in the nation at Lakeshore RV Center, the #1 RV dealer in Michigan! 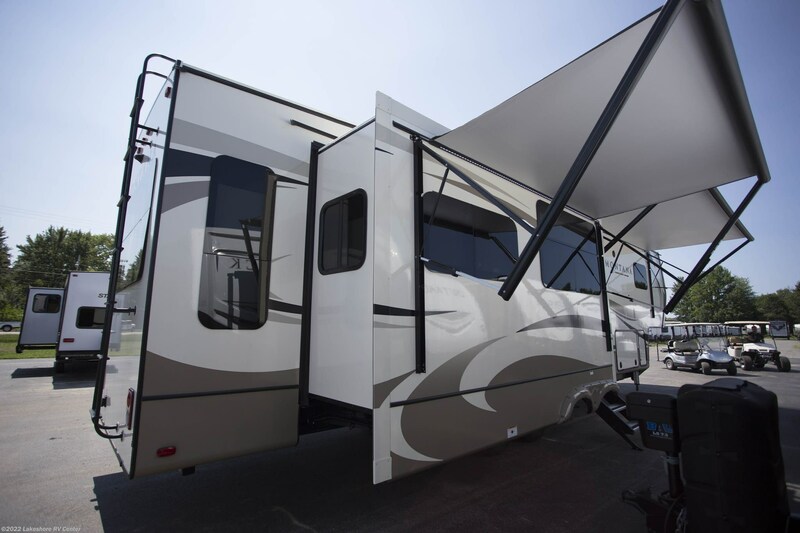 With our factory-direct prices and exceptional customer service, we've become one of the most popular dealerships in the nation! 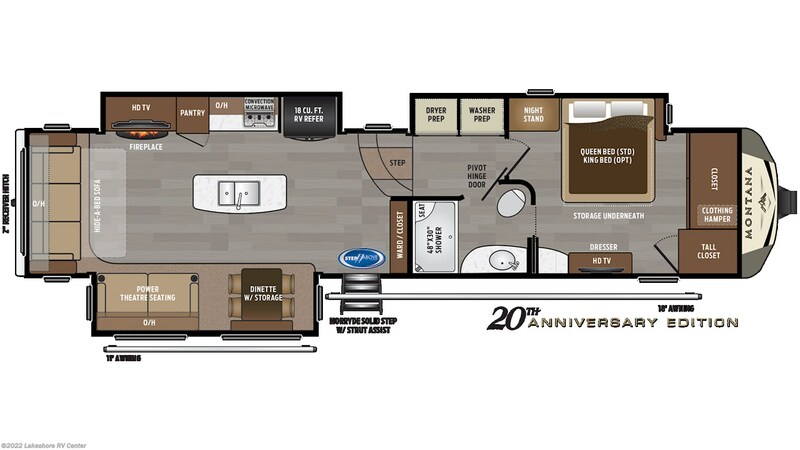 Even if you don't live near Muskegon, we can utilize our 24/7 nationwide delivery service to bring your dream RV to you! 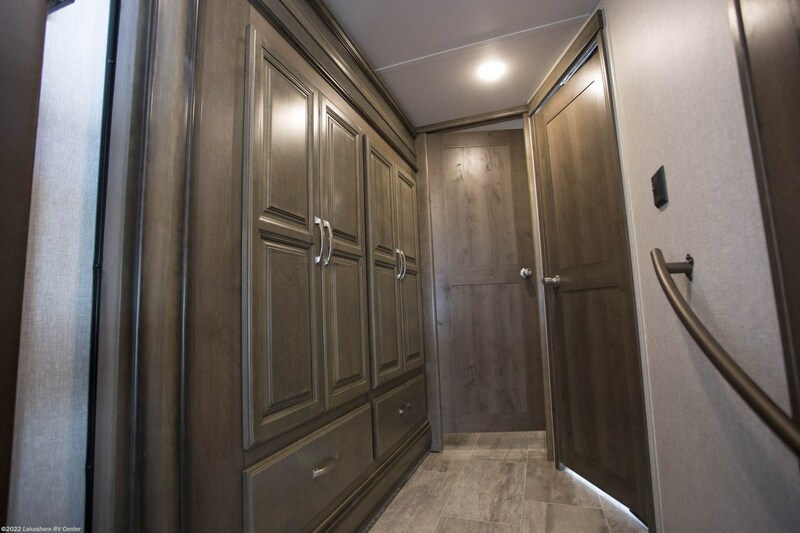 So stop by our location at 4500 E Apple Ave Muskegon Michigan 49442, or give us a call at 231-788-2040 to talk to one of our Montana experts today! 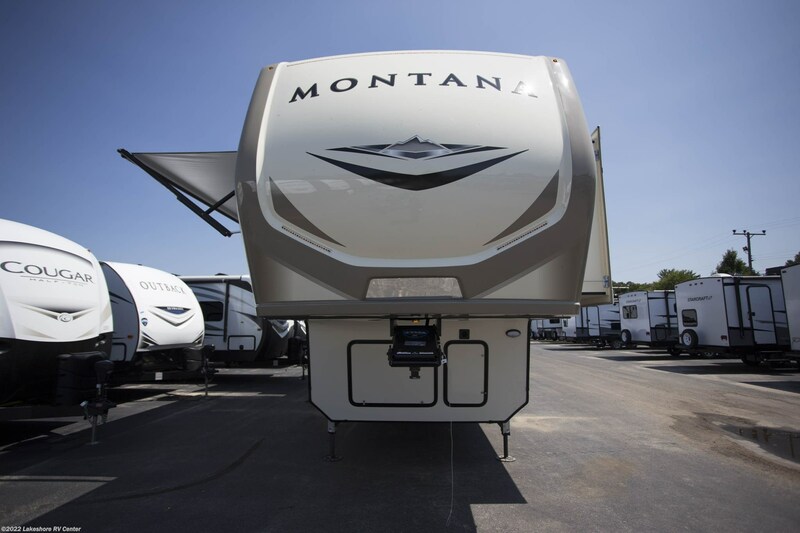 Nothing beats real camping comfort and the 2019 Montana 3720RL brings it in spades! 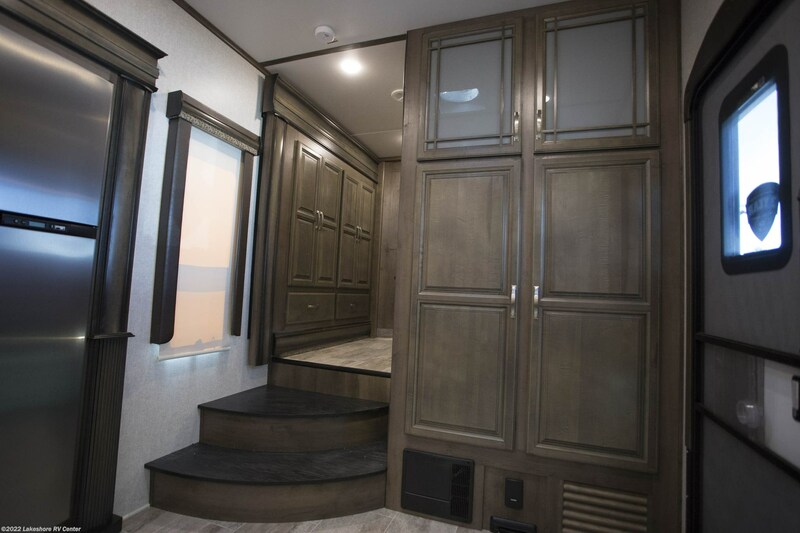 It's 39' 7" long, 8' 0" wide, and has 3 slides to maximize the living space! 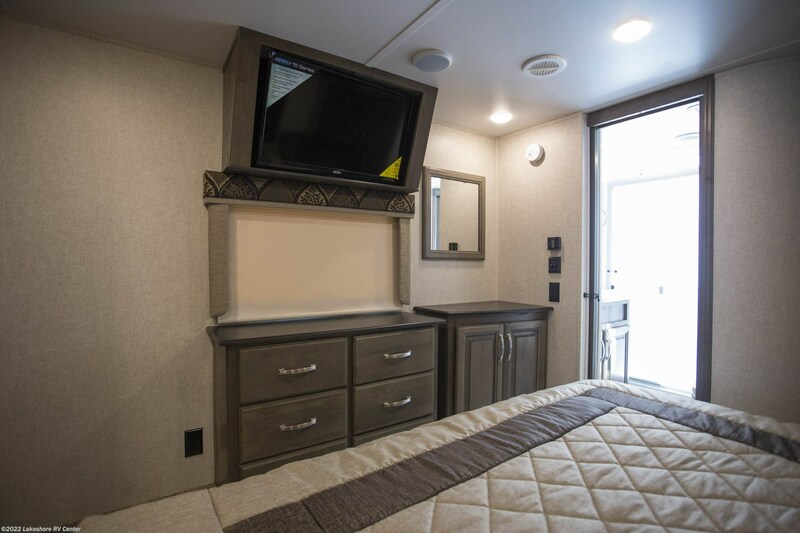 Plus, the climate in this RV will be pitch-perfect no matter how hot or cold the weather is outside, thanks to the modern 15000 BTU a/c unit and the efficient 35000 BTU furnace! 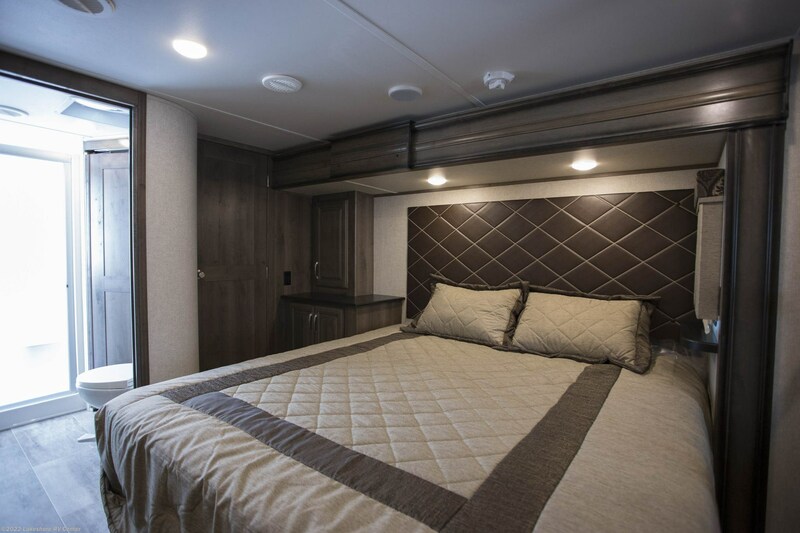 One of the great features of this 5th Wheel is the handsome master bedroom where you'll sleep like royalty in the comfy Queen bed and enjoy the beautiful furnishings for your clothes and sundries. 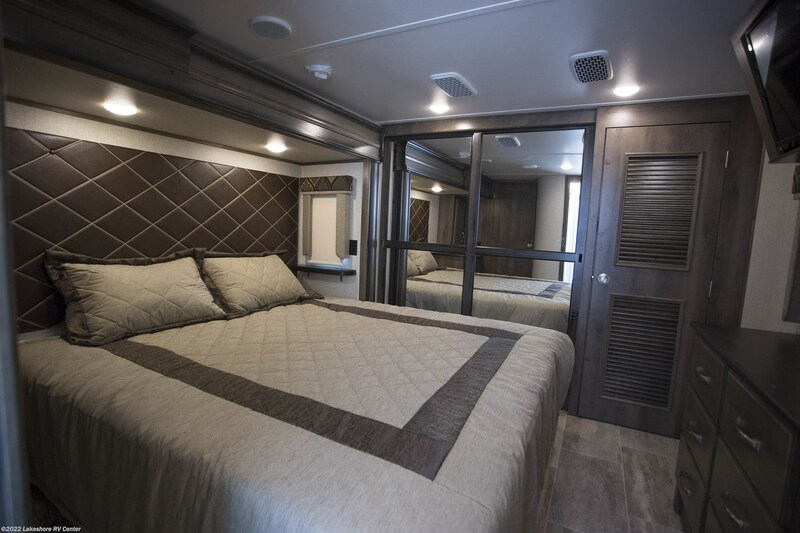 There are enough sleeping accommodations for up to 4 people! 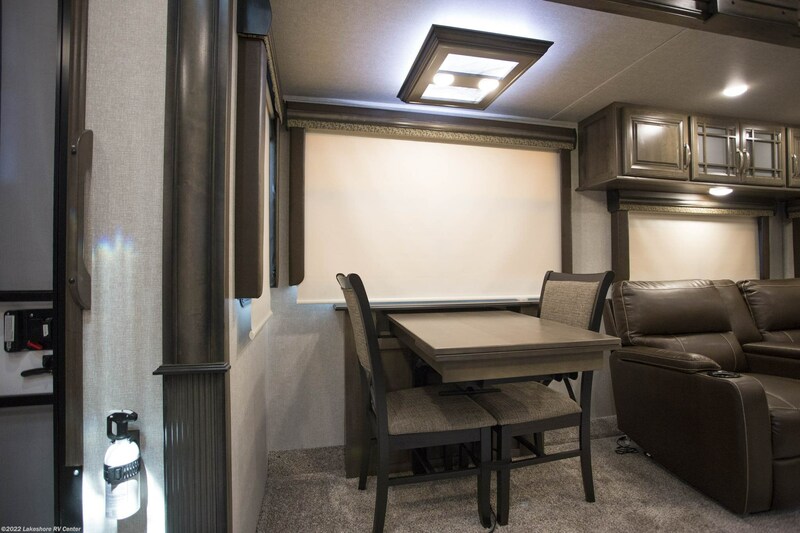 Nothing tastes better than a home-cooked meal when you're RVing. 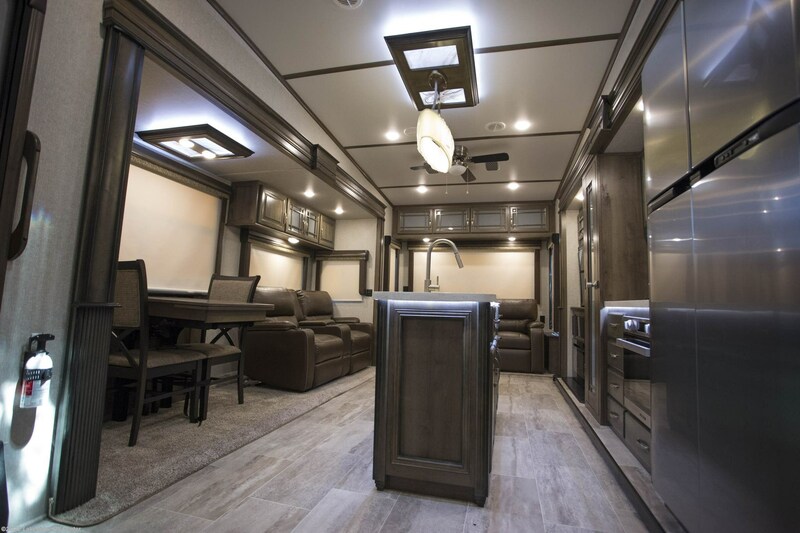 That's what you and your family will enjoy anytime with this 5th Wheel, thanks to the great kitchen inside! 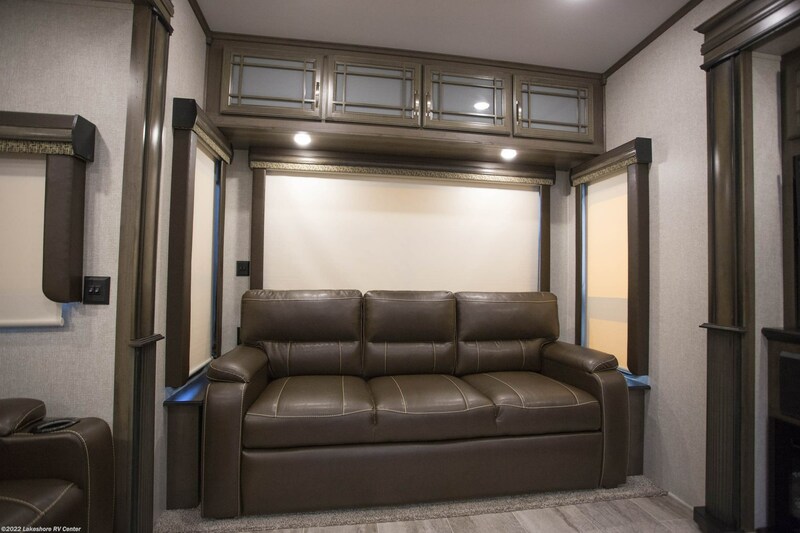 The 18.00 cu. 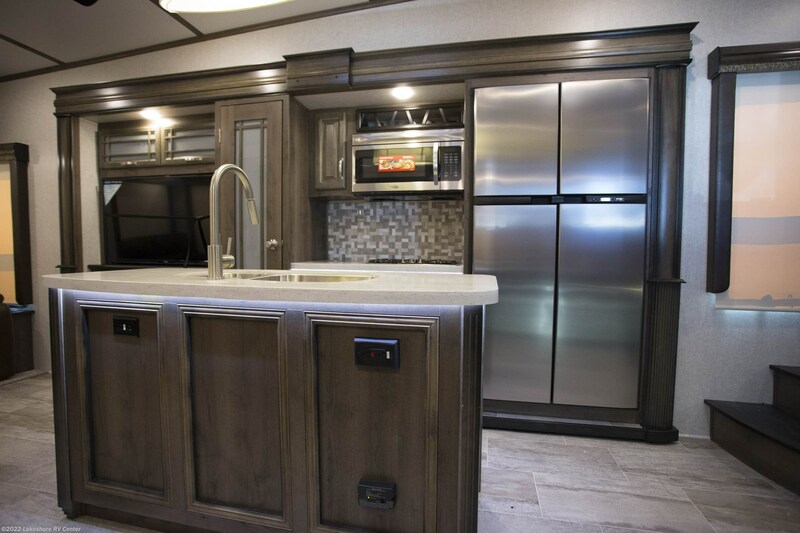 ft. refrigerator will store all your favorite food and cold drinks, and the 3 burner cooktop will let you whip up delicious hot meals whenever you want! Do the dishes in a jiffy, with lots of water from the 66 gallon freshwater tank and have plenty left over for slaking your family's thirst on a hot day! 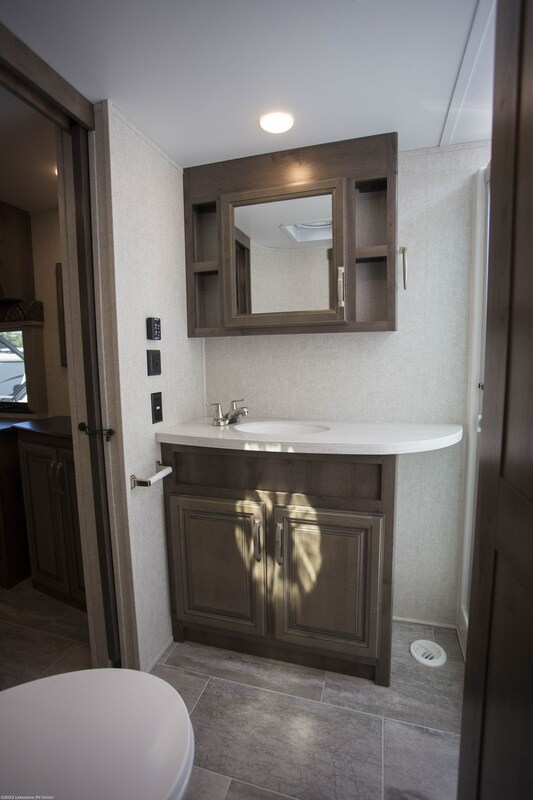 Another convenience with your 2019 Montana is the bathroom. With 60 lbs. 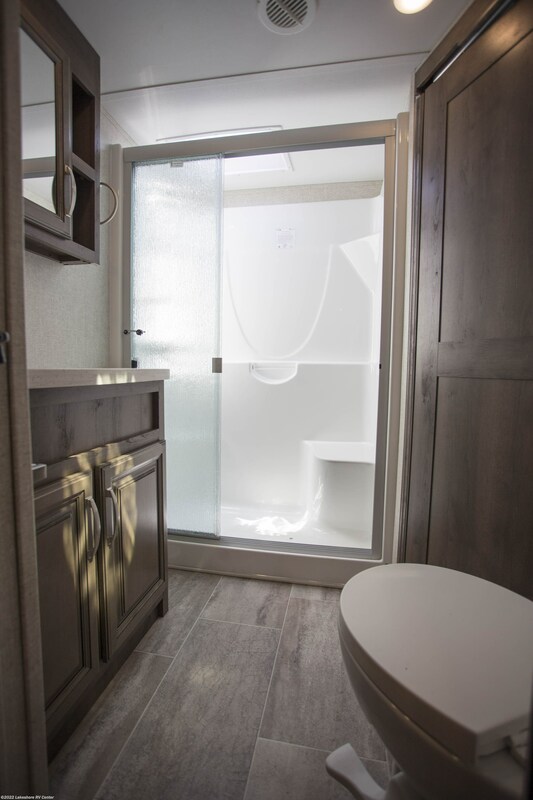 of LP tank capacity, you'll enjoy hot showers in the privacy and comfort of your RV. 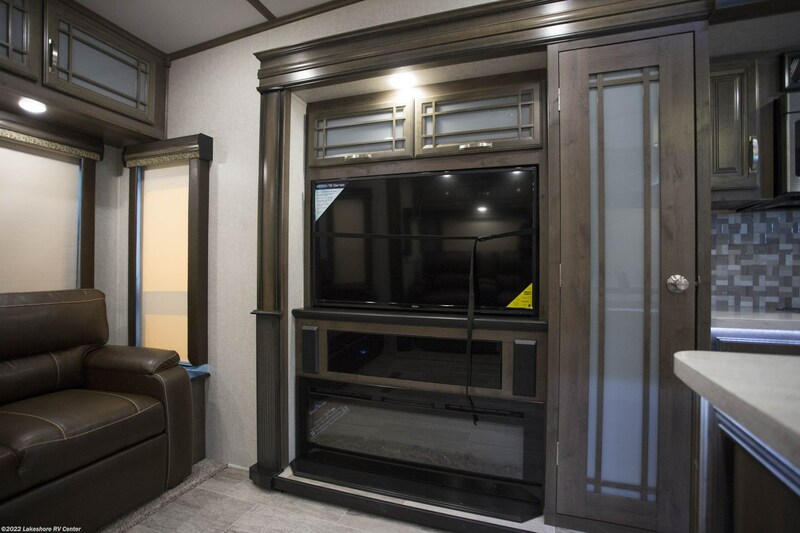 The 88 gallon gray water tank and the 49 gallon black water tank, combined with the your Porcelain Foot Flush toilet means you'll avoid the noise and hassle of a campsite community bathroom.andnbsp;Curl up by the fireplace in this superb 5th Wheel and stay cozy when the weather isn't cooperating outside. 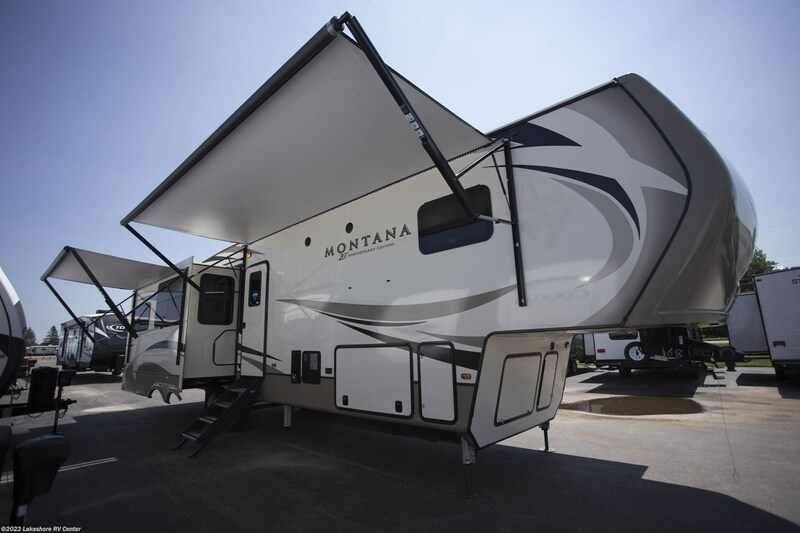 Check out Stock # 27448 - 2019 Keystone Montana 3720RL on keystonervsource.com!